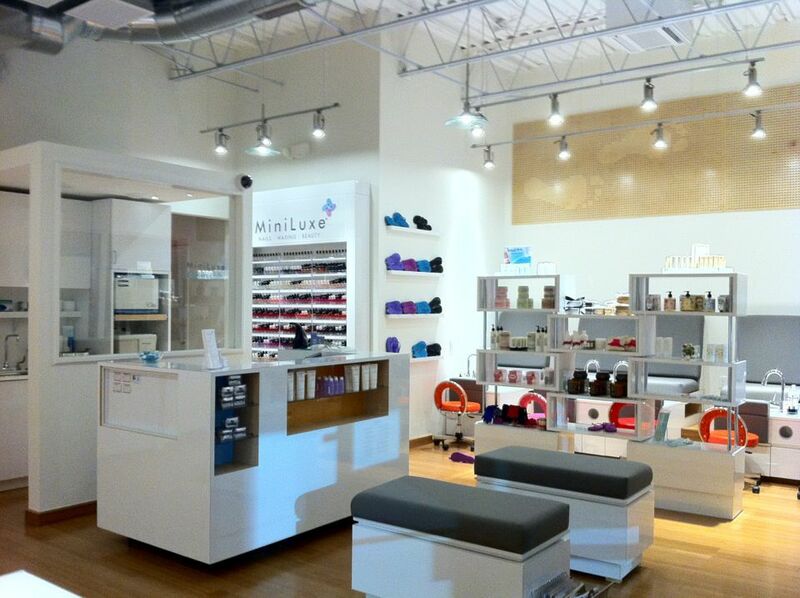 Lucky Winner of the Rodan + Fields Skin Care Giveaway! 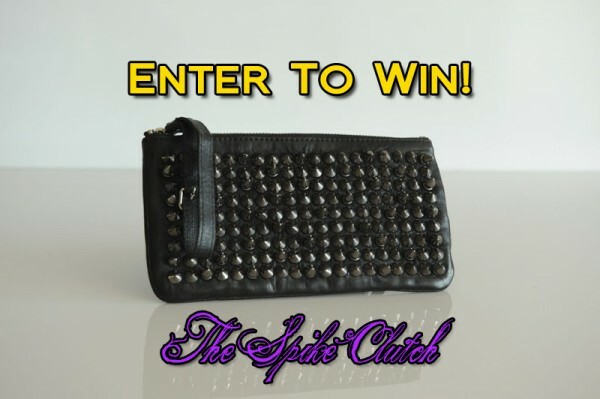 Great Day to Enter to Win a Funky “Spike Clutch” from Rhonda Ochs and take a PerSKINality Quiz from Rodan + Fields! 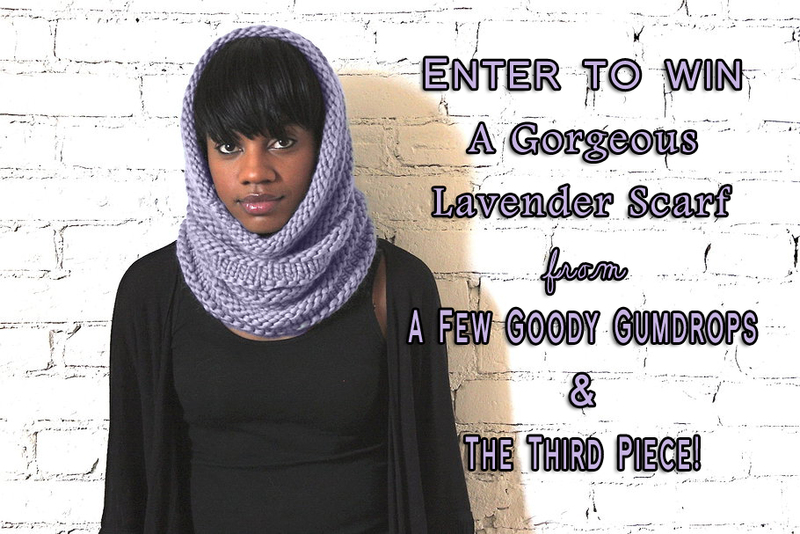 Rhonda Ochs “Spike Clutch” Giveaway on A Few Goody Gumdrops! 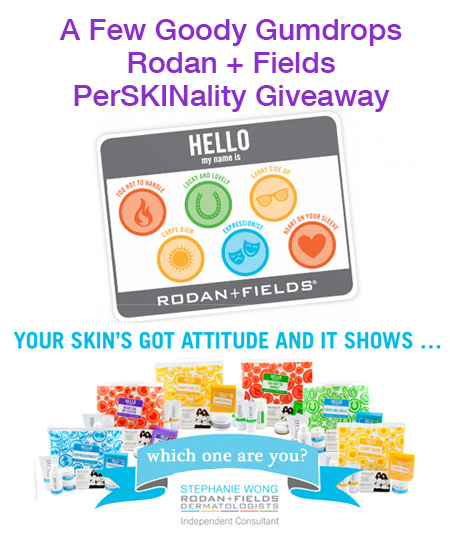 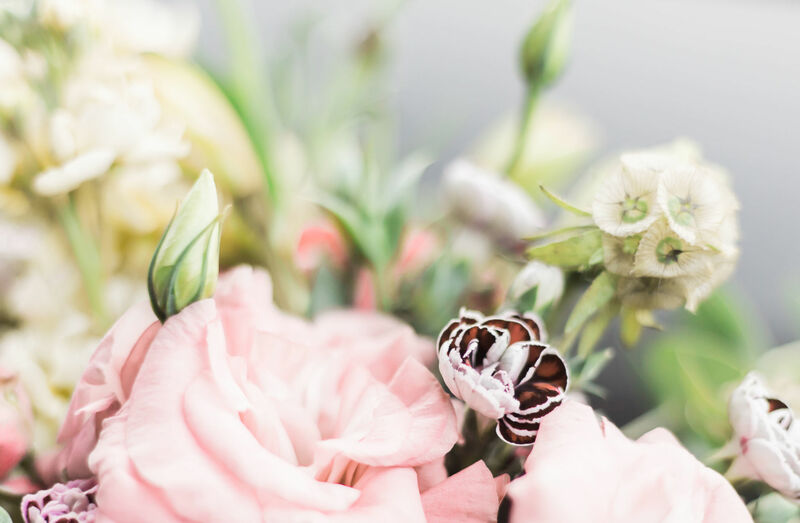 Rodan + Fields Dermatologists…It’s A PerSKINality Giveaway!